An increasing number of corporations are now partnering with industry-leading tech startups. In fact, 23 percent of corporations believe that startup-corporate programs are critical to the success of the organizations. Furthermore, 82 percent of corporations view startup-corporate programs as "somewhere important" to the success of the enterprise. These partnerships allow corporate entities to stay competitive in an increasingly cutthroat and global economy. Additionally, through startup-corporate partnerships, startup founders can validate business ideas, test products/services within larger market segments, and access valuable feedback from industry leaders. Is a startup-corporate partnership right for your tech startup? Read on to learn more about how these collaborative partnerships benefit tech startup founders. The biggest hurdle to successfully scaling a startup is brand recognition. During early growth, many startup founders struggle to get their products "out there." Fortunately, engaging in a corporate-startup partnership is an easy way to enhance credibility with key stakeholders including consumers and investors. When partnering with an industry-leading enterprise, startup founders can maximize their clout, increase conversions, and drive sales through "social proof." 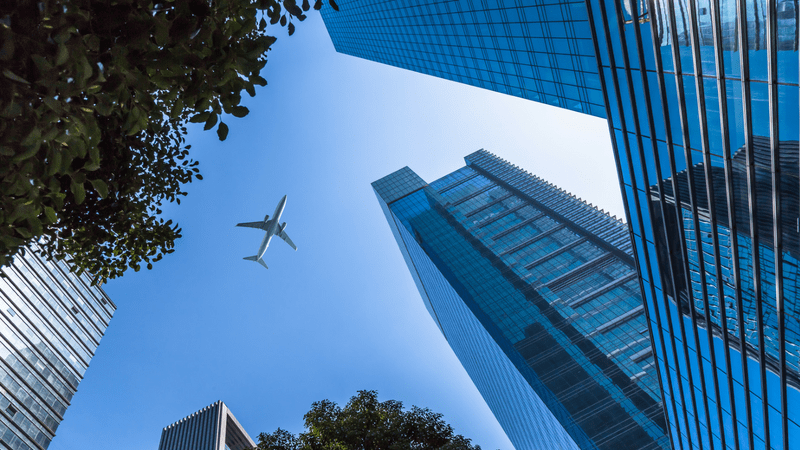 Most startup founders will add the corporate logos to their website and include an overview of the startup-corporate program in their investor pitch deck. However, it is always good practice to ask for the corporate's approval before leveraging the brand name. Some corporate enterprises have strict rules and regulations when it comes brand and logo usage. These simple tactics can provide an immediate boost to a startup's credibility. Joining an industry-leading tech startup ecosystem is another fantastic way to increase startup credibility. Learn how RocketSpace members build brand recognition in the Power of Ecosystem. In a collaborative environment, corporations can provide a wealth of industry-specific knowledge, guidance, and tools. The best startup founders will take advantage of the corporate's vast network, targeted distribution channels, and more. 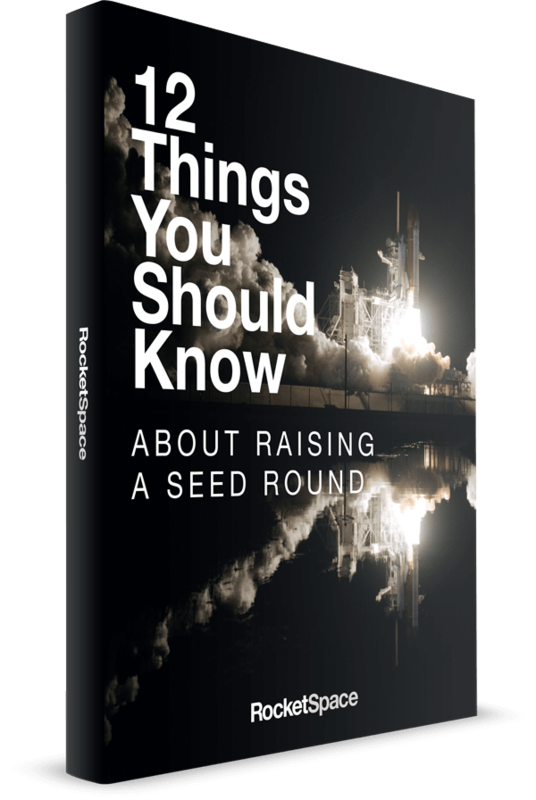 Access to these and other resources is invaluable for early-growth startups. With the right corporate partner, startup founders can access the directional insight and know-how needed to point their startup in the right direction. "What you get out of a corporate accelerator is a mentoring relationship with a successful company who knows how to run a business that's been down the road and tried and tested and proven things," says Jeff Hoffman, global mentor and founder of Priceline.com. "That's why those startups will do better because they're not on their own. They're working with business people who know how to run a business." For many startup founders, achieving product-market fit is priority number one. Most will spend at least a year testing, evaluating, and adapting products/services based on incoming data. However, accessing quality feedback can be quite challenging, especially during early growth. The best startup-corporate partnerships provide founders with valuable opportunities to "test drive" new products/services. These types of collaborative programs allow startups to validate business ideas before shipping them to market. Access a global network of tech startup leaders. 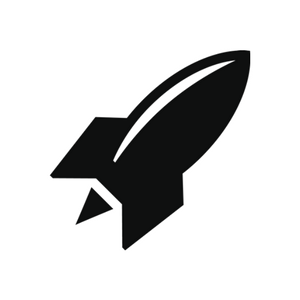 RocketSpace members utilize these valuable connections to take their startups to the next level. Learn how in the Power of Ecosystem. During early growth, most startups try to conserve as much cash as possible. Fortunately, corporates typically have deeper pockets. As such, corporates will have access to all the software, research labs, tools, and more needed to give the startup a distinct competitive advantage. "The kinds of businesses that benefit most from corporate accelerators are businesses that need access to deep vertical knowledge for a specific industry (manufacturing, energy, or health care) and businesses that can benefit from access to expensive specialized equipment, test labs, raw materials, etc.," says Amy Guttman, contributor at Forbes. Finally, when the fit is right, there is always an opportunity for joint venture opportunities or acquisitions. Large corporations are notoriously slow at adapting new technologies or improving upon existing products or services. The sheer size of these corporations makes it extremely difficult to move quick and innovate. "Especially in today's fast-paced environment, R&D units often can't keep up with the speed of exponential technologies," says Attila Szigeti, independent startup studio expert. "Things like artificial intelligence, nanotechnology, 3D printing... the venture capital funded startups simply outrun them. The future of corporate innovation demands a direct connection to the startups." In essence, startups possess the key capabilities that complement corporates' weak spots. RocketSpace delivers a one-of-a-kind Corporate Innovation Program that pairs participating startups with top enterprise organizations including State Farm, AT&T, and IBM. Since 2011, RocketSpace has successfully matched startups representing 20 diverse industries, ranging from agriculture to artificial intelligence, with more than 170 global brands. "RocketSpace is a one-of-its-kind campus and ecosystem that fuels innovation by fostering connections with startups, like-minded corporate innovators, and industry thought leaders," says Paul Campbell, VP of Innovation at Schneider Electric. "Beyond the benefits of being immersed in its unique community day-to-day, our collaboration has resulted in key partnerships with startups that are creating real business value." Limited Time Offer: Get 50%-OFF Your First Month.